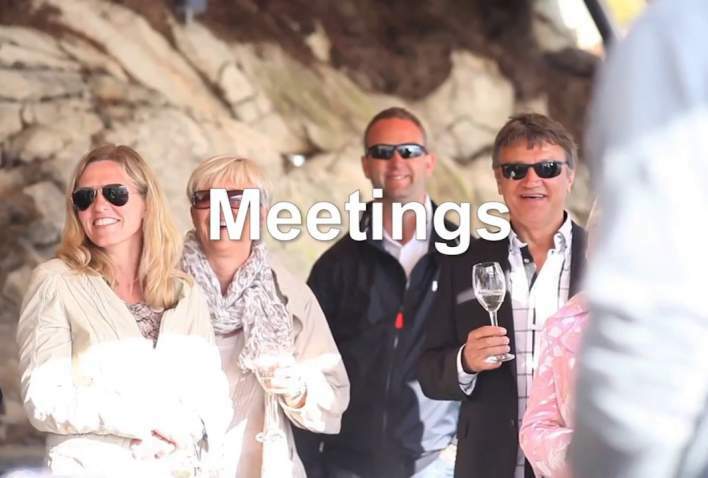 Meetings in Norway – refresh your perspective (3.57 minutes). 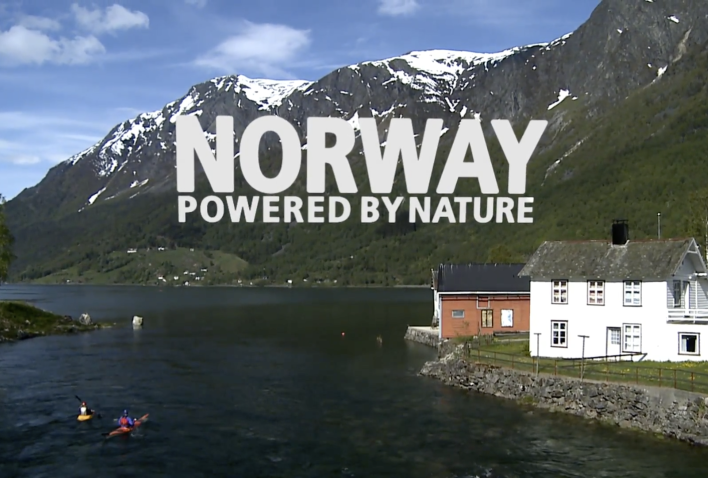 Get the bigger picture – here you can watch a video or download a presentation visualising Norway as a conference destination. See all the highlights from this year's #MeetInNorway, which took place in Stavanger 16-18 April 2018. Get to know Norway&apos;s main convention cities (pptx, 42 MB). When opening this file, please click on "Enable editing" and then "Enable content". Otherwise the embedded YouTube films in the file will be inactivated. A presentation about Norway as a conference destinatation (pptx, 5.8 MB). Get to know Ålesund as a conference city (pptx, 5 MB). Here is how Nordic Choice Hotels (pptx, 3 MB) can help you with your meeting or conference in Norway. 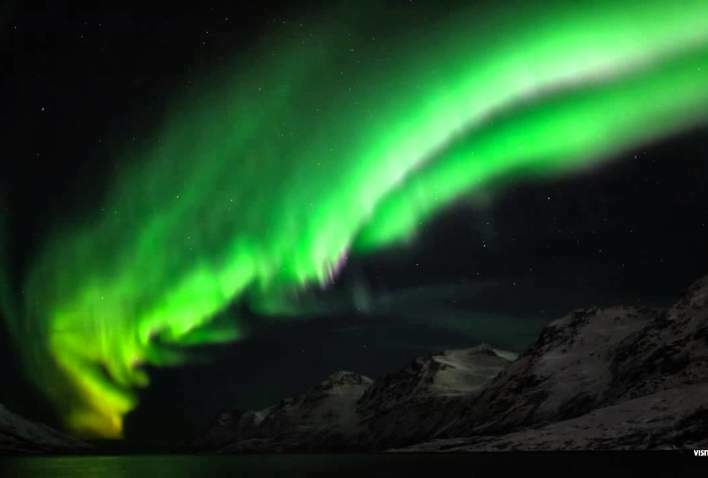 Our photo service contains pictures intended for use in promoting Norway as a tourist destination. The images in the Photo- and Filmbank for Norwegian Tourism are free of charge and may be used in travel related print material and on the web. The pictures are not for commercial use. Please read our guidelines before use. The pictures in use on visitnorway.com are not necessarily free of charge. 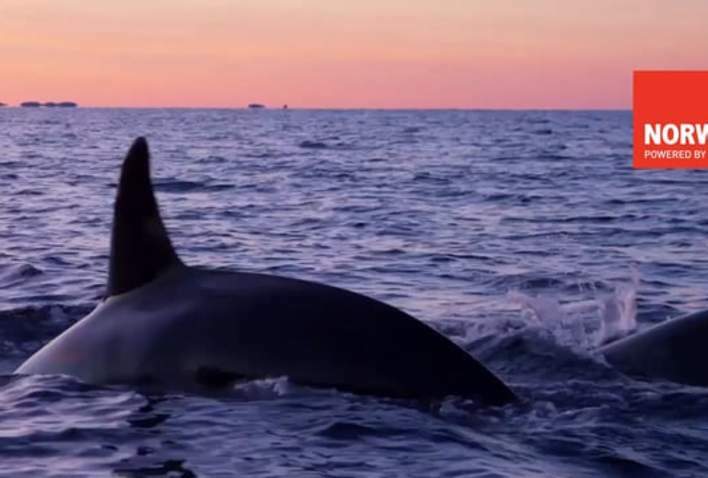 Always contact the Visitnorway-team before using these pictures. The Ministry of Trade and Industry has given Innovation Norway the responsibility for the development and maintenance of the official travel guide to Norway: visitnorway.com. Visitnorway.com/meetings is a part of visitnorway.com - the official travel site for Norway. The meetings site is aimed at international meeting planners and professionals in the meetings industry who are planning or considering to hold their next conference or event in Norway. The site contains useful information about conference products, incentive program suggestions, contact information and a request for proposal form. In addition you will get an overview of the accessibility to and within Norway. In Norwegian: Norske reiselivsaktører som jobber mot det internasjonale meetingssegmentet og ønsker å bli en del av Norges felles satsing på dette kan ta kontakt med Innovasjon Norge eller Norway Convention Bureau for nærmere informasjon. Accessible, safe and beautiful: Norway offers great value for money as a unique conference destination. Here are five good reasons to hold a meeting in Norway.